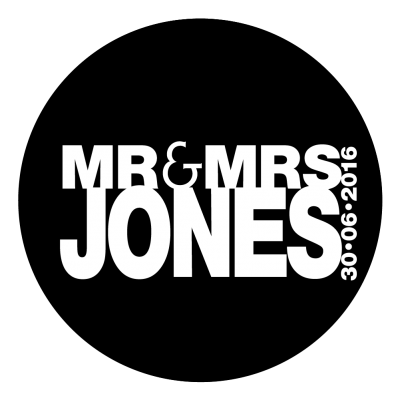 Have your names / logo / anything projected at your venue! 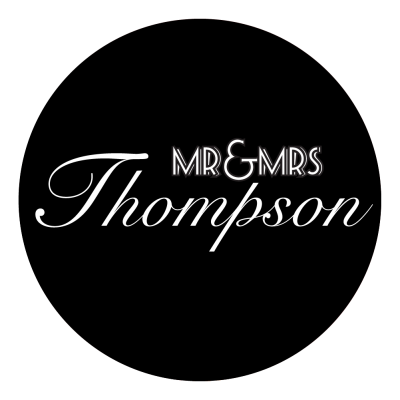 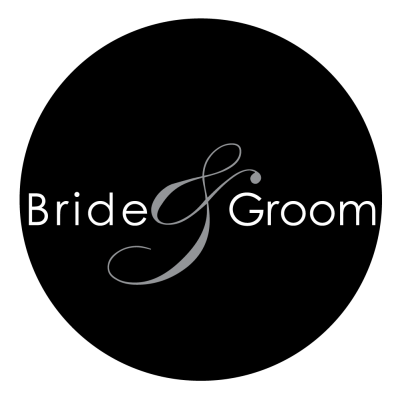 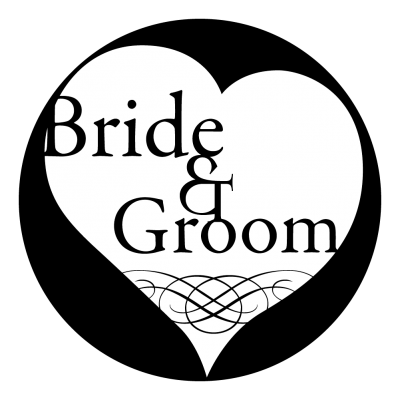 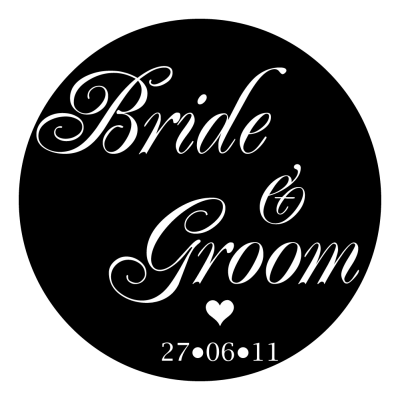 Why not have us project your name or logo at your venue? 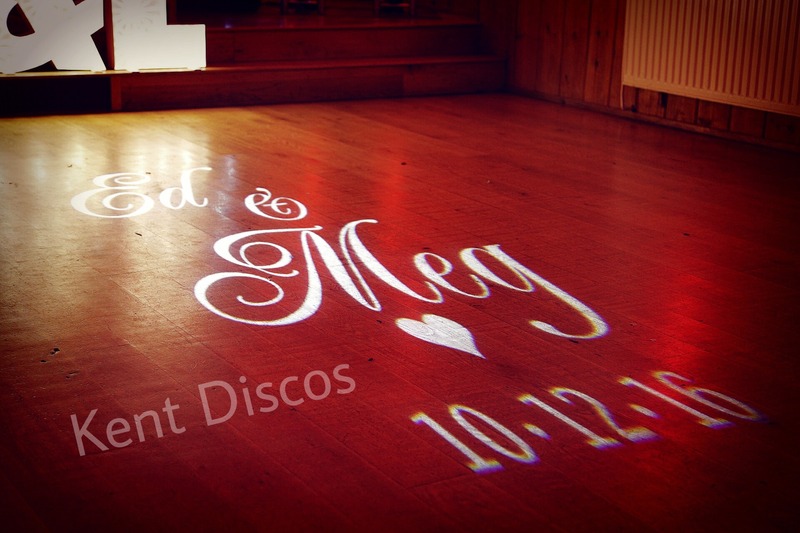 Gobo / Name / Logo projection is a great focal point or photo opportunity for that little extra something. 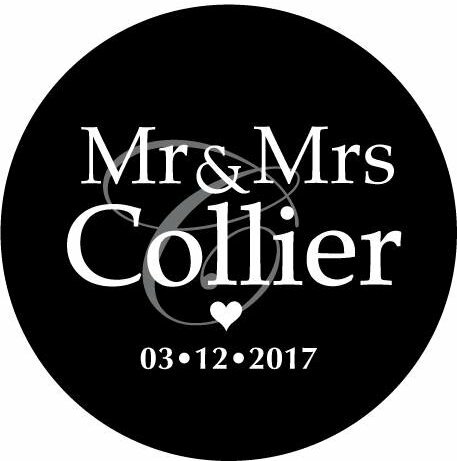 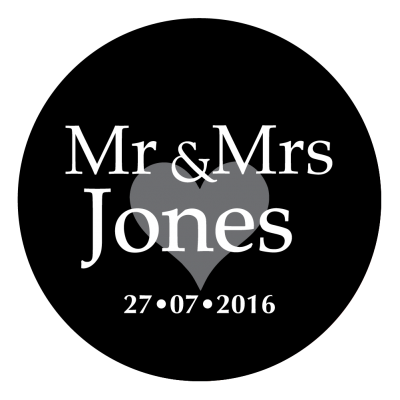 If you are looking at name projection, we have a range of pre-made designs for you to choose from, these can be seen below and can be personalised with your own name and date. 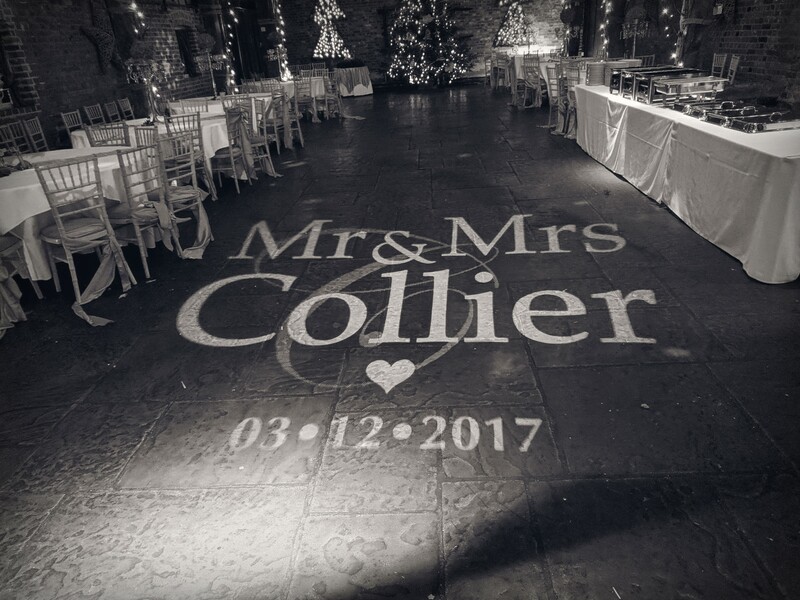 We like to keep things subtle so our projectors project a static (non rotating) gobo that can either be cool or warm white, colours are available on request but may be an extra cost. 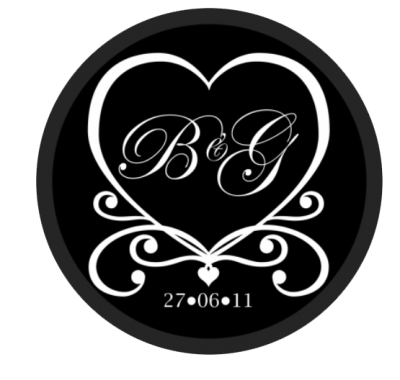 Gobo means “Go between”, it’s a glass or metal disc that goes between a light source and a projection surface. 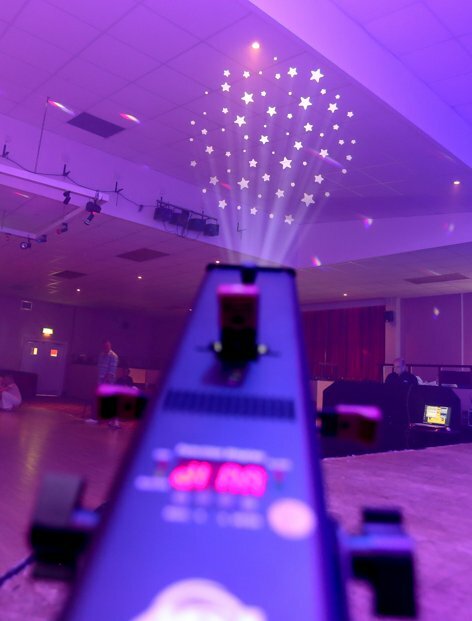 If the gobo has a design printed or cut into it, then the light will pass through the openings and project the design. 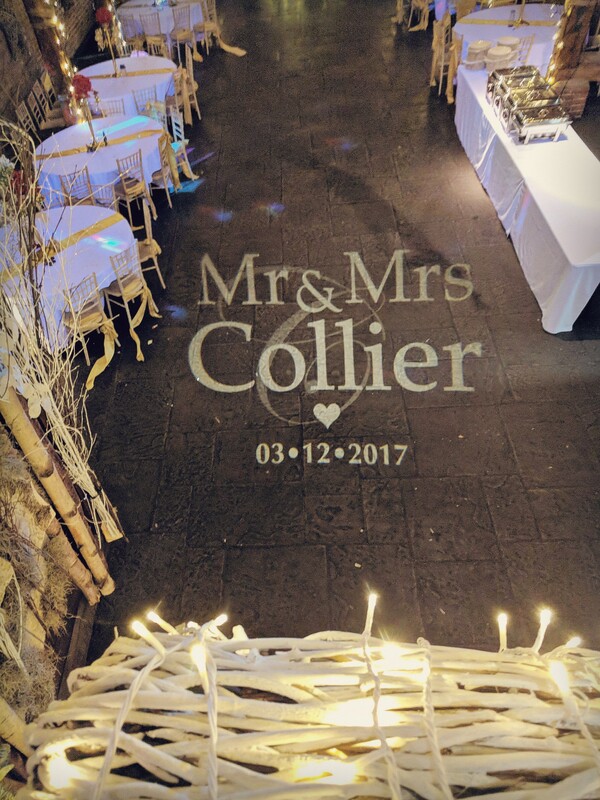 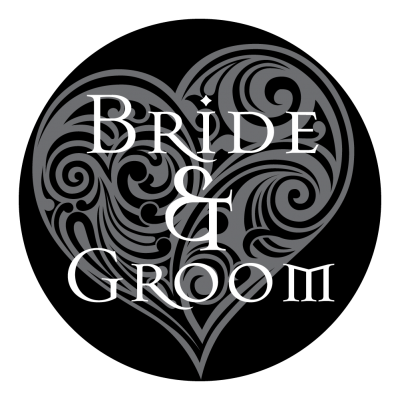 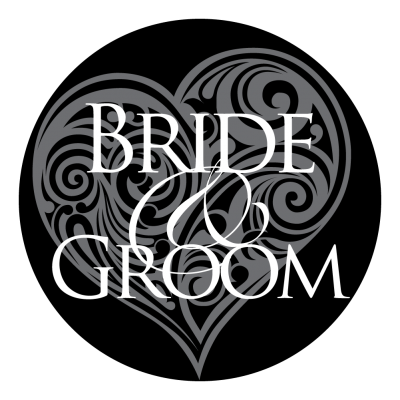 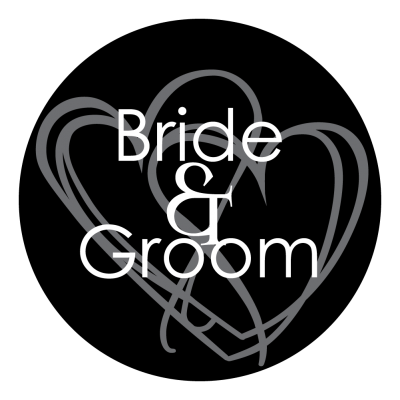 Here’s an example of a gobo design, underneath the design in the actual image, you can see the light has passed through the white areas but blocked from the dark areas. 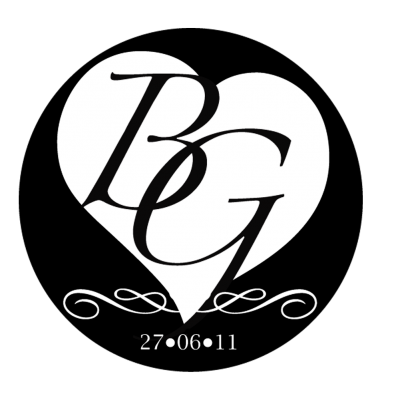 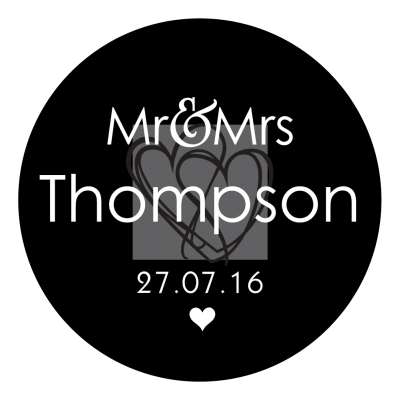 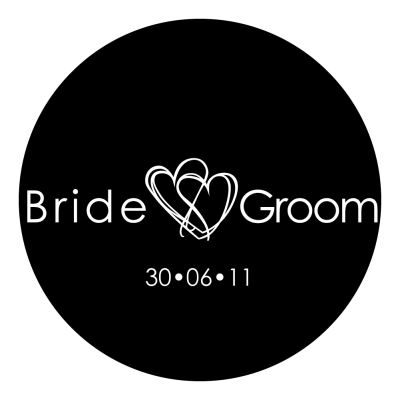 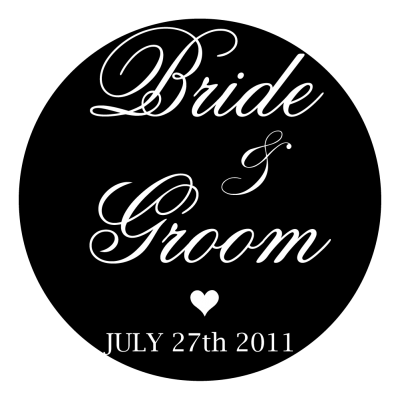 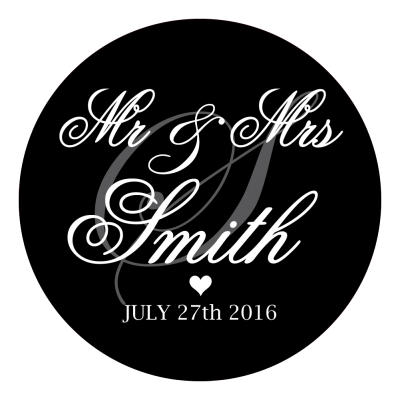 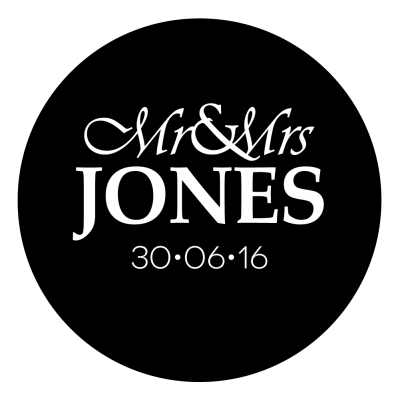 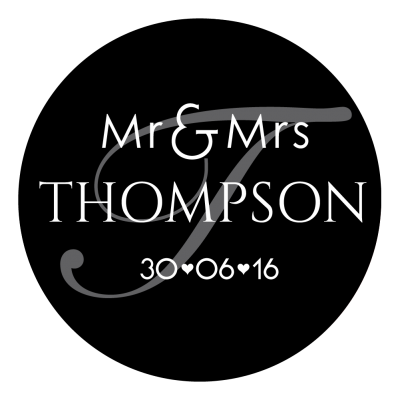 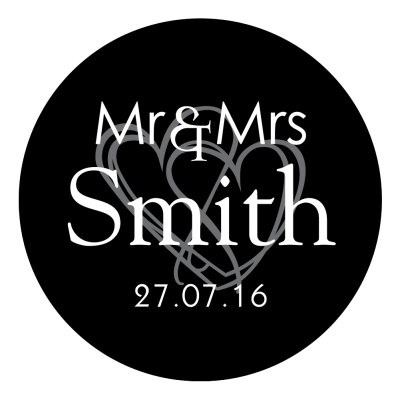 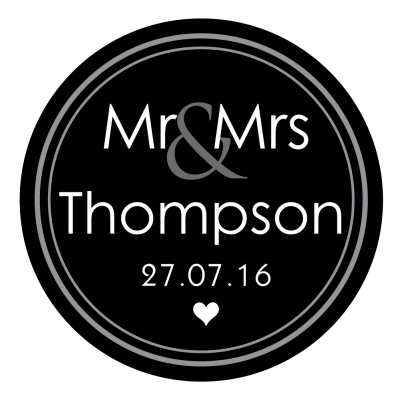 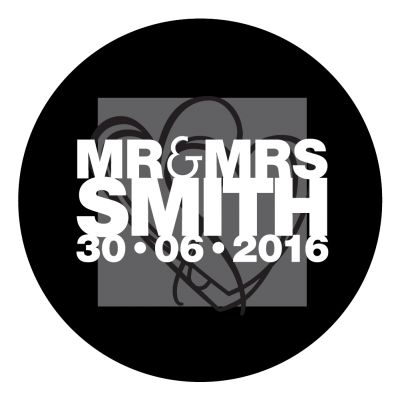 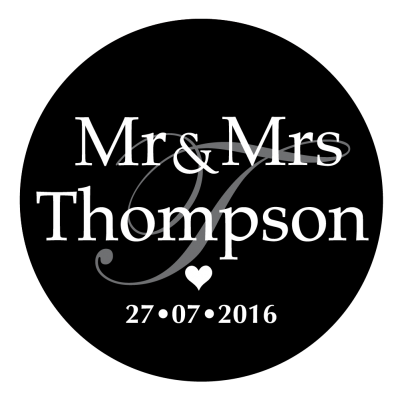 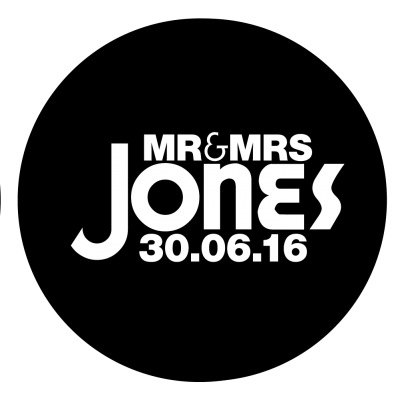 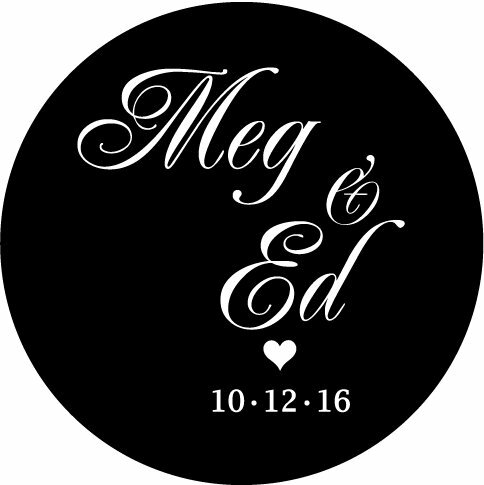 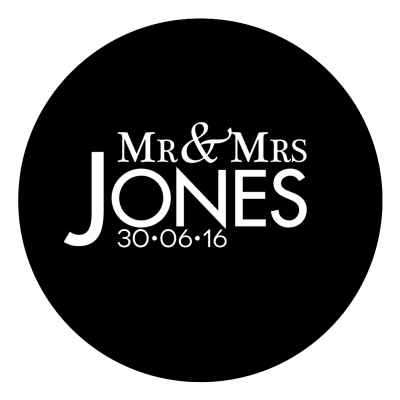 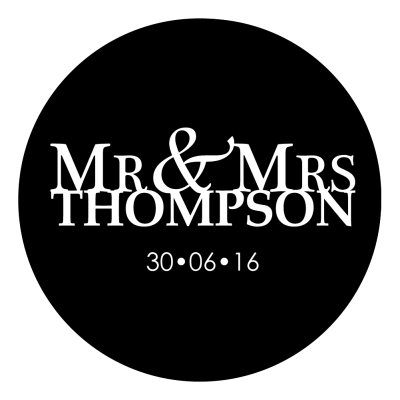 Why not have your names and date projected somewhere in your venue? 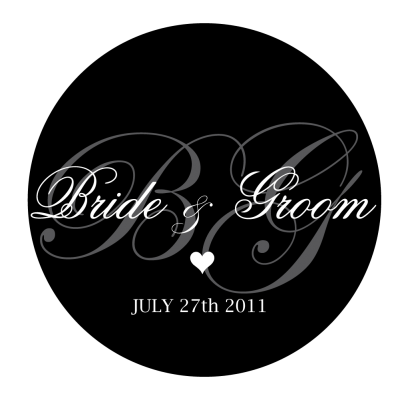 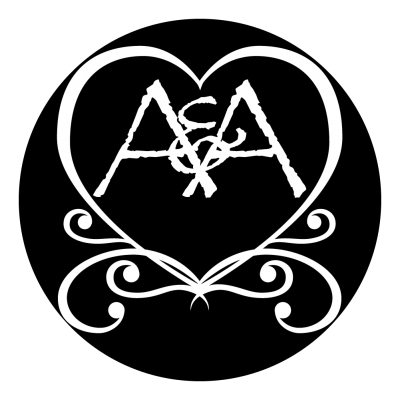 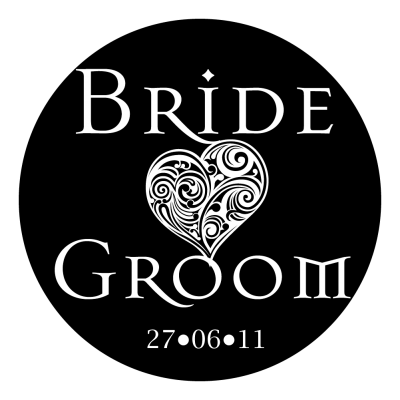 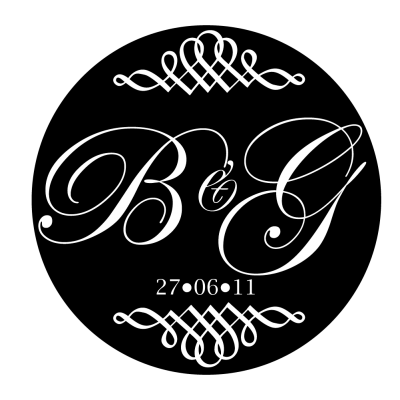 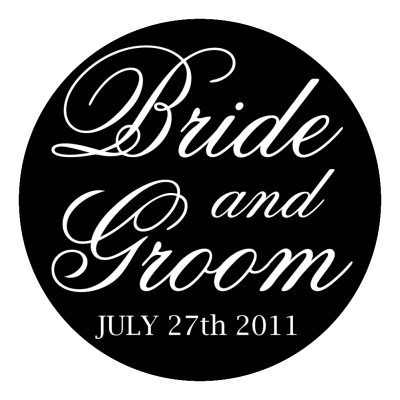 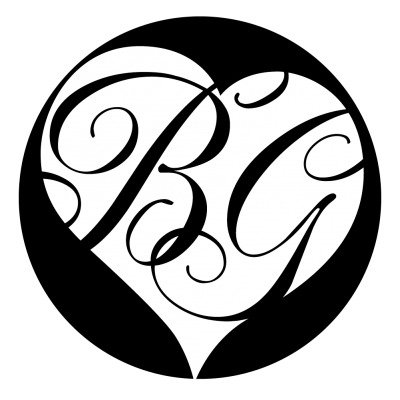 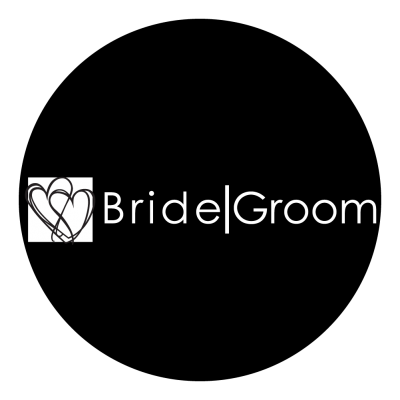 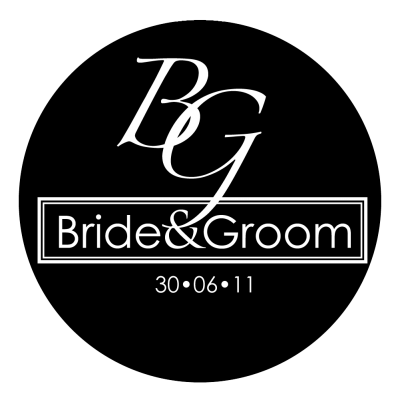 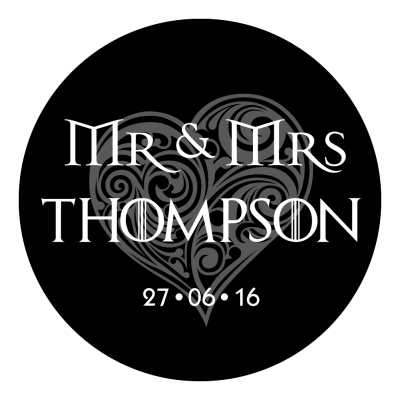 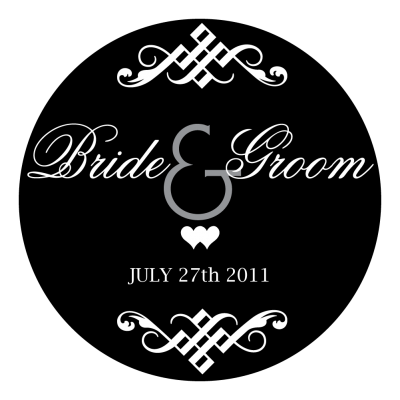 - Choose from our pre-made designs that will be personalised to you.